Would you like greater control over your retirement planning? Sofra Partners provides expert advice, assistance and ongoing support to businesses, families and individuals who are looking to setup Self Managed Super Funds. Our clients often report that having greater control over their retirement savings has led to a deeper understanding of how their overall wealth is tracking, and given them more confidence in their investment and lifestyle decisions. SMSFs allow multiple members to run a mixture of accumulation and pension accounts. Trustees have complete control over what happens with the fund. SMSFs provide greater investment options than any other super fund. Concessional tax environment where earnings are taxed at 15% in Accumulation Phase and tax-free in Pension Phase. 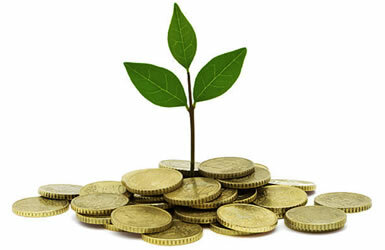 We can help trustees grow their super savings and reduce tax payments. An SMSF allows up to three other members to consolidate super accounts. A larger fund can increase the overall investment opportunities whilst reducing the overall fees.